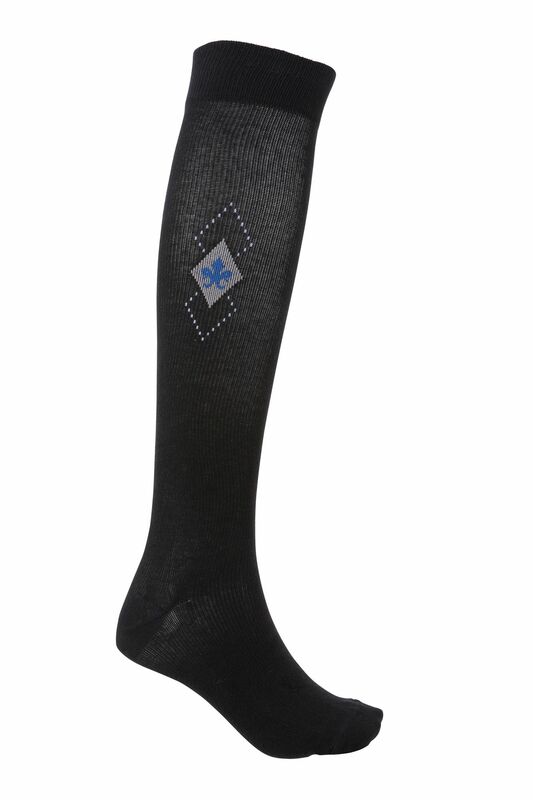 If you are going on a flight, stand or sit for long periods of time, or are prone to varicose veins, our Cotton rich socks provide effective relief. 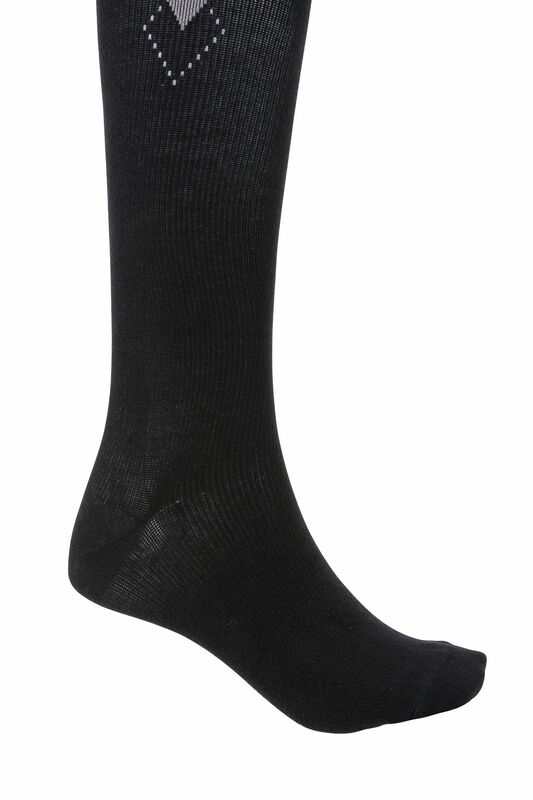 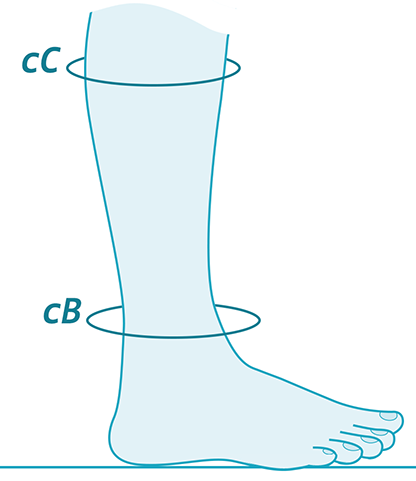 Easy to put on and take off, the high Cotton fibre content is comfortable, soft and helps prevent tired aching legs. 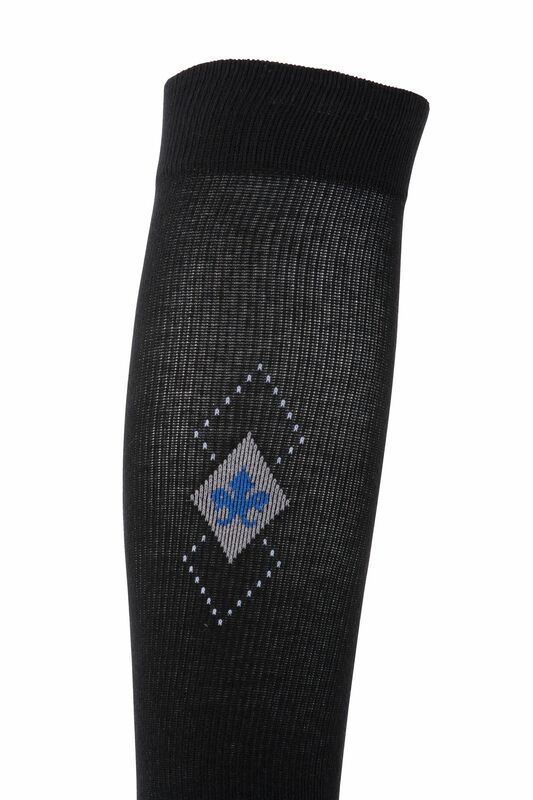 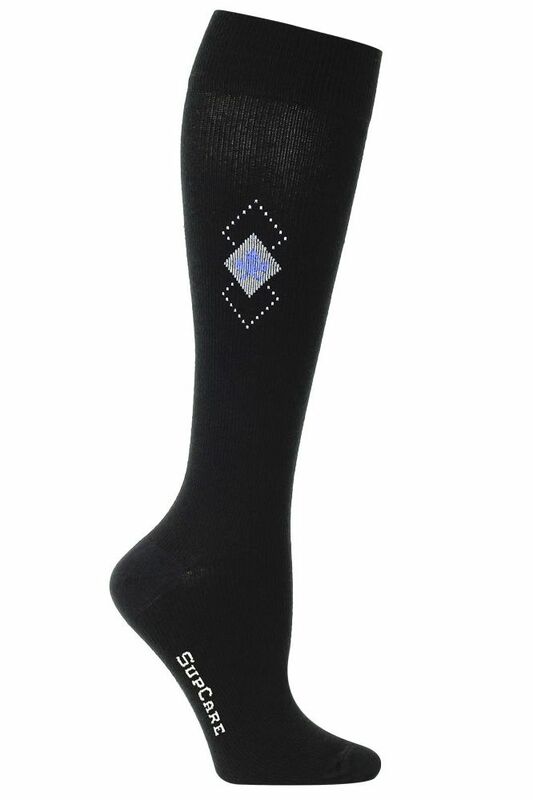 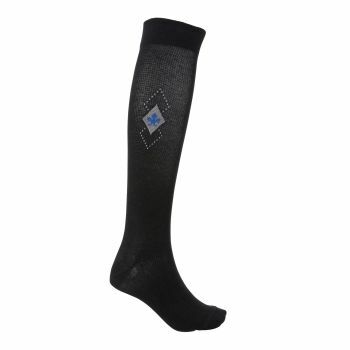 Great value for money, these plain Cotton socks have an understated light blue diamond motif design.